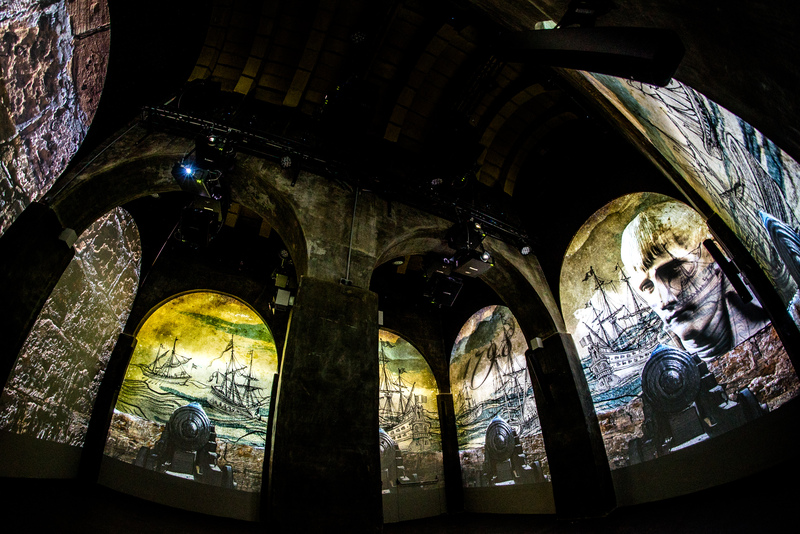 Tourists visiting the Cittadella get a 360-degree, projection-mapped history lesson. Nestled between Europe and Africa, the Maltese island of Gozo is known for its Mediterranean seascape, rugged landscape, and for being the purported home of Calypso, who wooed Odysseus in Homer‘s The Odyssey. The island is also home to an ancient, towering Cittadella, a brick fortress that predates the Roman Empire by more than a thousand years. Over the centuries, the island changed hands and enhancements were gradually made to the structure. Yet as sieges by invading armies decreased, repairs on the structure fell off, and eventually, the Cittadella fell into a state of decay. 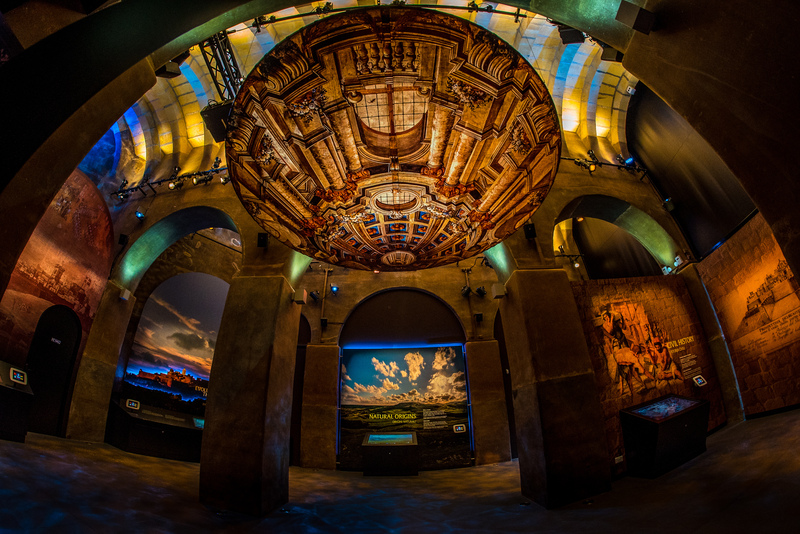 Now, the government of Malta has embarked on an ambitious restoration project, the highlight of which is an immersive audiovisual installation by Sarner International celebrating the storied history of the island. Part of the interactive installation. All images courtesy of Sarner International. While captivating, the project was not without its difficulties. The reservoir’s support beams hindered the team’s ability to find clear projection spaces. 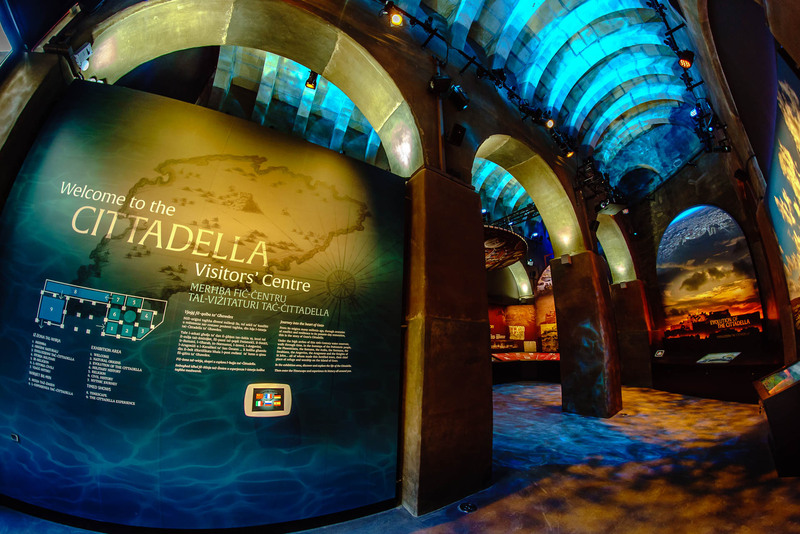 Despite these hurdles, Magri thinks choosing to tell the Cittadella’s story interactively, rather than through displaying artifacts and information boards, was a vital decision. “It is, itself, within the artifact: the Cittadella,” he says. 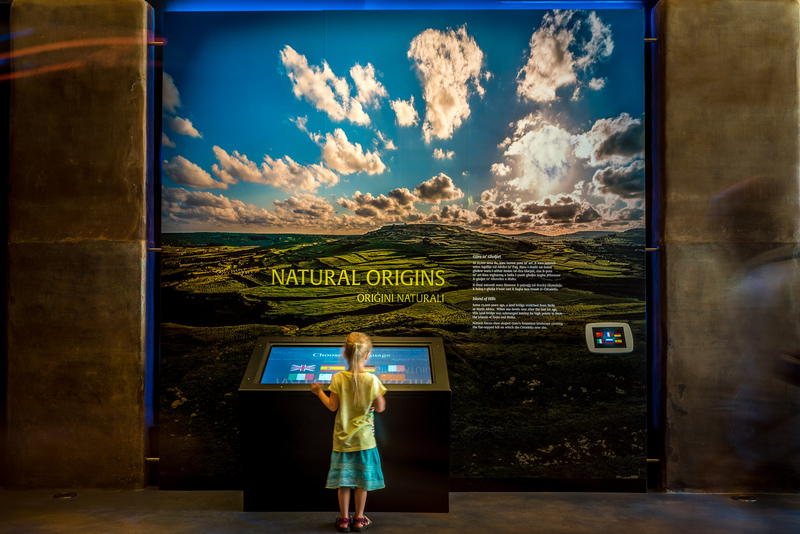 Combining elements of theater, film, and audiovisual technology, this exhibition works to bring the history of Gozo and its fortified city into context for visitors from all walks of life and places in the world. Much in the same way that the Cittadella brick walls are being preserved by conservators, its history is now being protected and disseminated, through careful research, practical design, and precise technology. 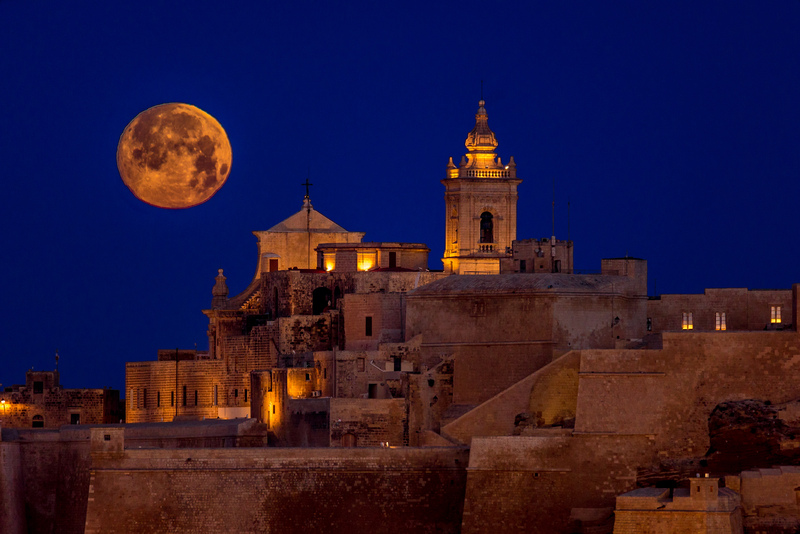 To learn more about Gozo and its walled Cittadella, click here.